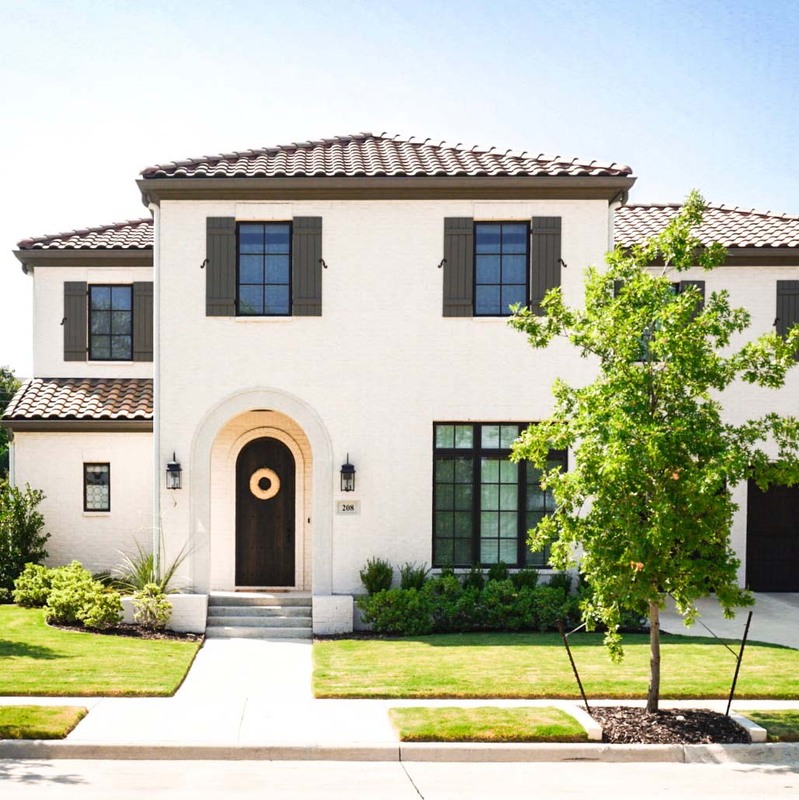 The River District is an inclusive neighborhood comprised of five home types: gated communities, single-family homes, apartments, townhomes, and affordable housing options. 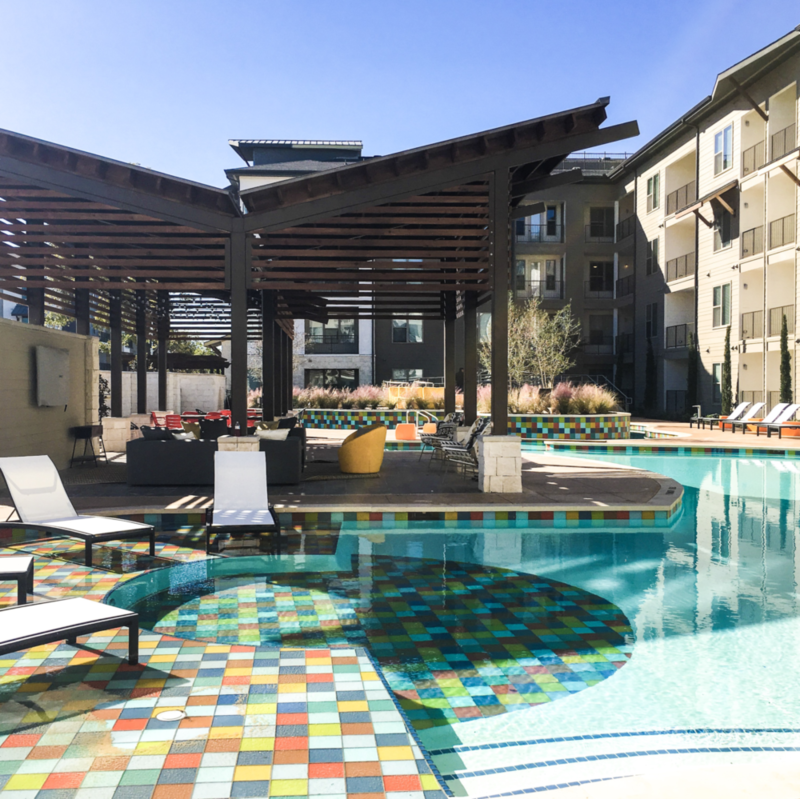 The Elan is a Greystar-owned, four-story Class-A apartment building that consists of 328-units and offers amenities such as smart home technology and a lazy river. 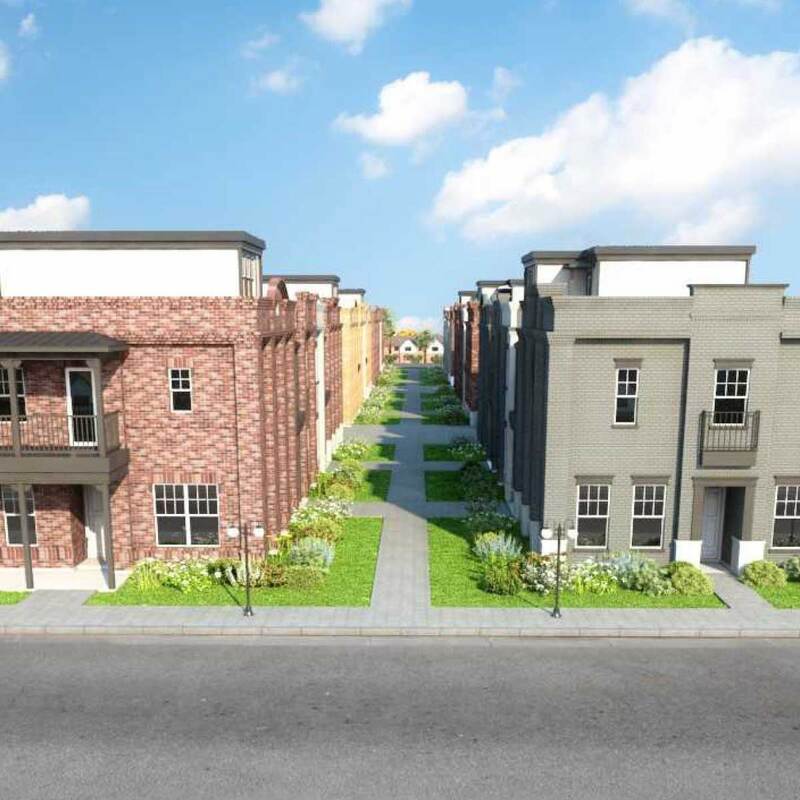 The Grove will feature 16 highly-designed single family garden homes, ranging from 2,300 to 2,800 square feet, and starting at $450,000. 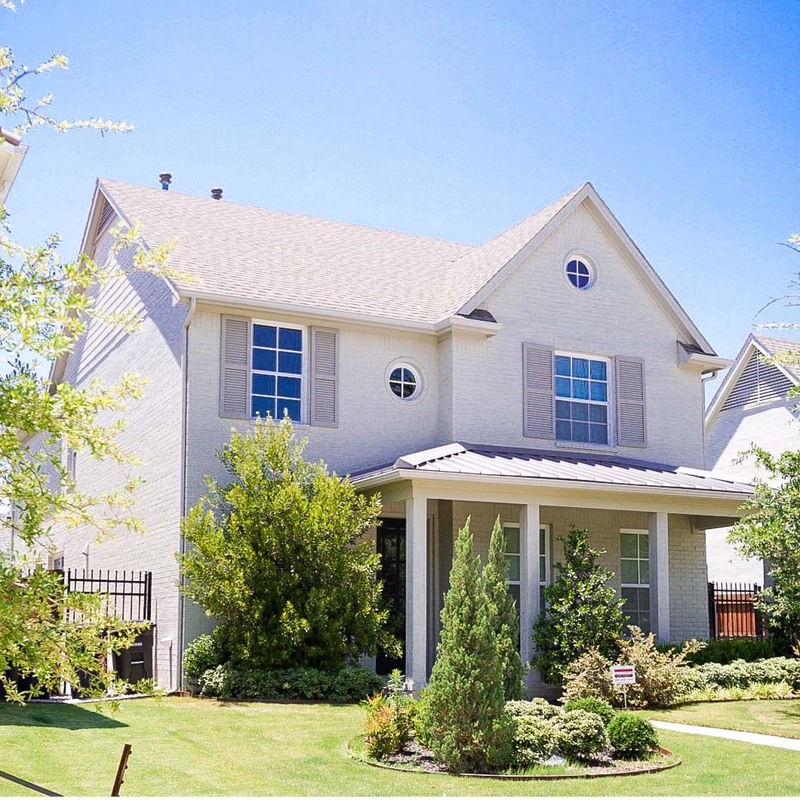 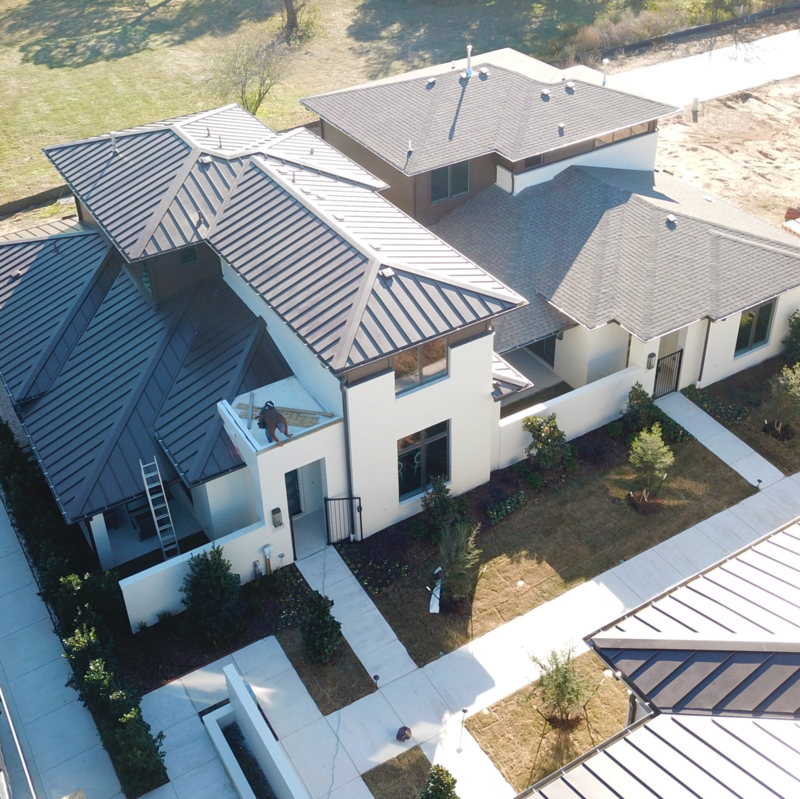 Rivercrest Bluffs is a 14.8-acre luxury, gated housing project on the Trinity River developed by Village Homes and Clarity Homes, with pricing ranging from $850,000 to $2 million. 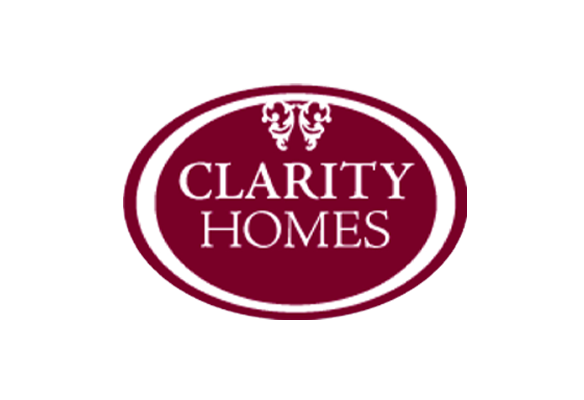 River Heights is a 65-lot luxury housing community designed by Village Homes and Clarity Homes, with pricing ranging from $400,000 to $1 million. 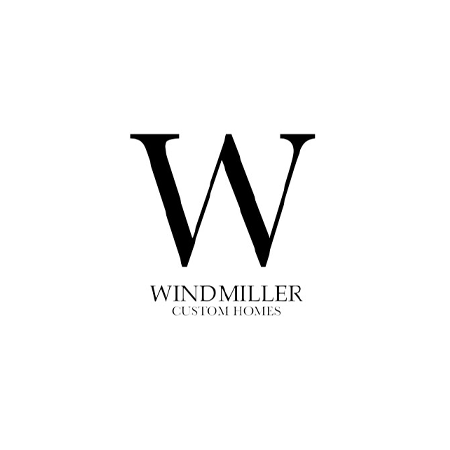 The Parkland is a 24-unit townhome development by Windmiller Homes starting at $450,000. 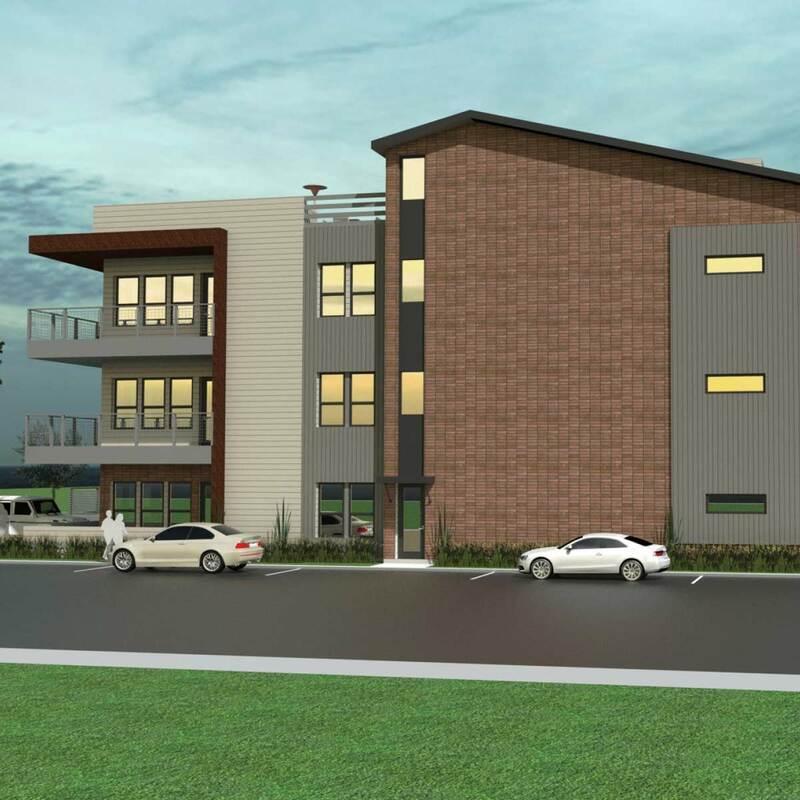 All unit entries face an interior courtyard which encourages relaxation and community.